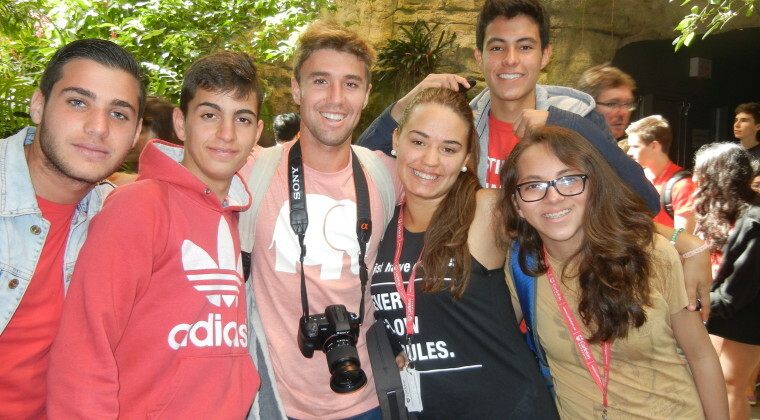 During the weekend excursions our students will further improve their English language skills by experiencing firsthand our local culture and customs. 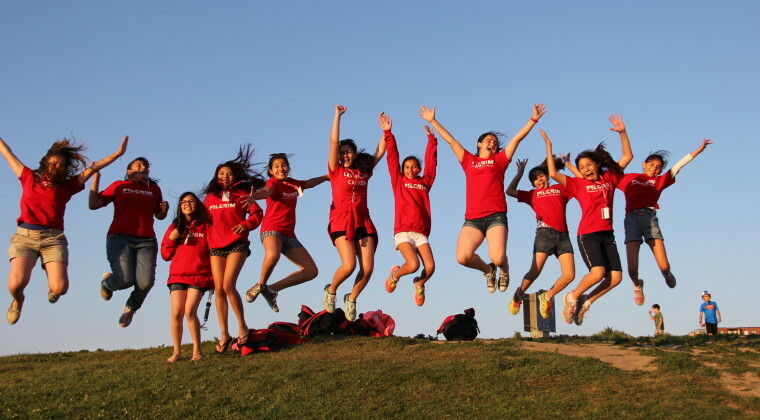 Our program has been designed to ensure a direct connection between the classroom activities that transpire during the week and the tours that take place over the weekend. Classroom teachers plan their lessons and exercises to compliment our wonderful excursions in order for students to truly benefit from their travel experience. 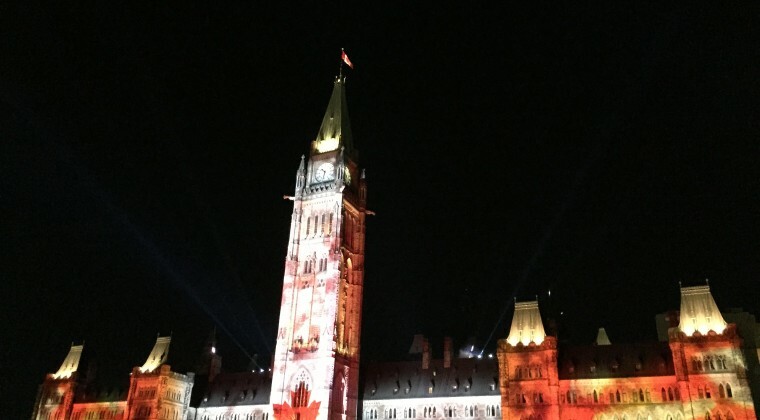 This breathtaking tour will provide students with an early awareness of Ottawa’s beauty and will allow them to fully appreciate their temporary home. 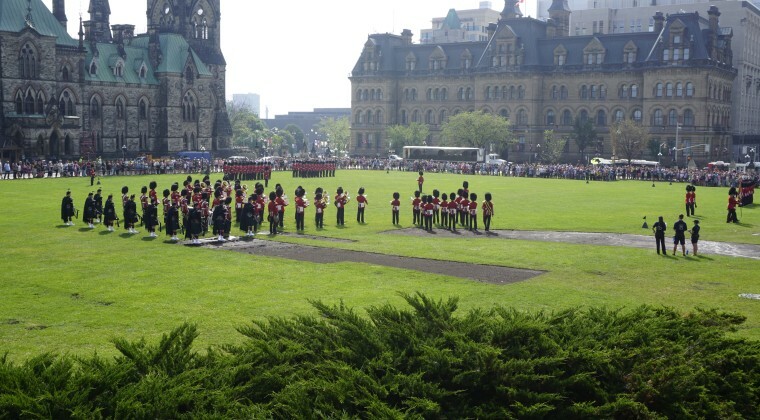 The city tour will include views of the Parliament of Canada, the Prime Minister’s residence, the Governor General’s Estate, the Byward Market, the Rideau Canal and the Supreme Court of Canada. An ecological voyage into Canada’s past and present. 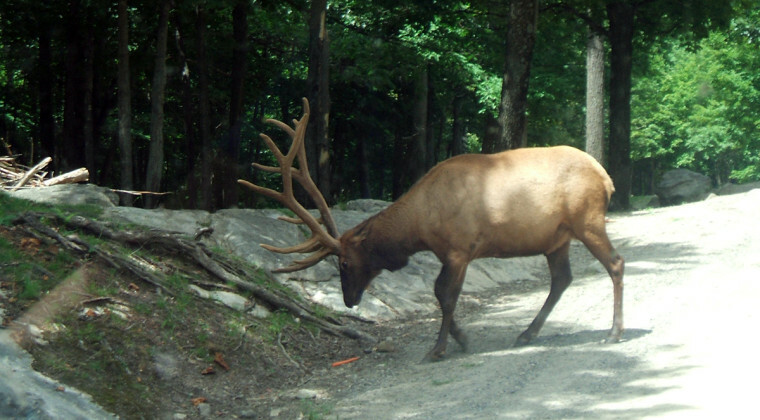 Located in Montebello, Quebec, a scenic 50-minute drive from Ottawa, this park allows students to experience from the safety of their bus, many species of Canadian wildlife (moose, deer, bear, wolf, raccoon, beaver, etc.) in their natural habitat. Visit Canada’s finest example of an authentic Canadian heritage village - circa 1850. A wonderful experience for students of all ages. 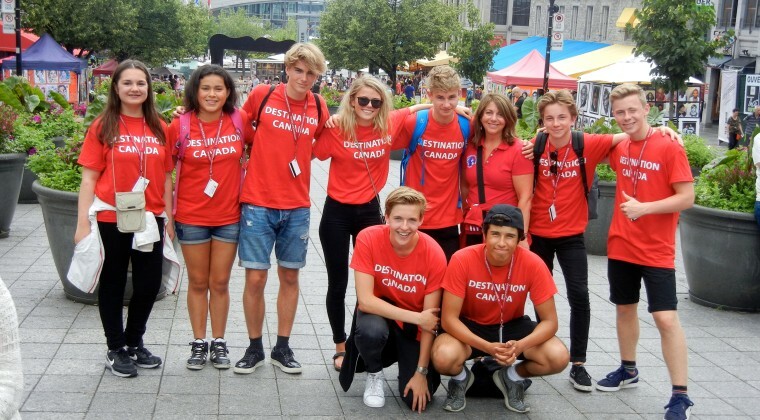 Students will visit the incredible Biodome located in the Montreal Olympic Village, tour the city in a luxurious motor coach and walk through Old Montreal, visiting the sites and sounds of this historical France inspired district. 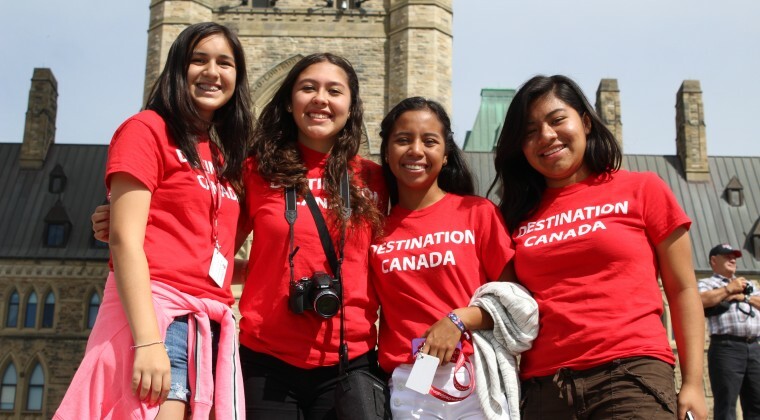 A historical voyage through Canada’s past, exposing students to most important accepts of Canada’s culture and history. It is also a splendid example of Canadian architecture, located on the shores of the Ottawa River. Stroll through the historic Byward Market and experience life in Ottawa from a resident’s perspective. 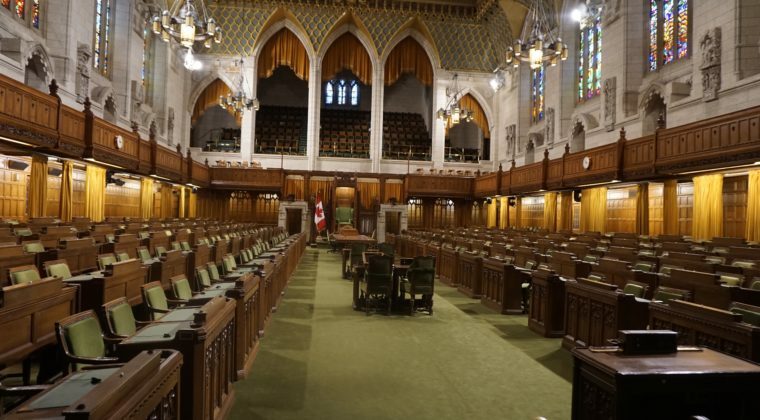 Walk from the Parliament buildings to the National Art Centre while discovering all of the wonderful features of Canada’s Capital City. After the walking tour, the adventure moves to Ottawa’s largest and most luxurious shopping mall, the Rideau Centre. 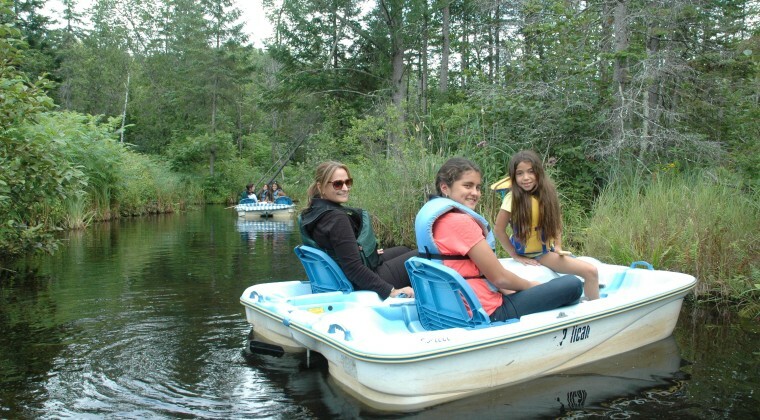 Located one hour from Ottawa, this ecological marvel allows students to roam in paddle boats through a maze of rivers and creeks, experiencing firsthand Canada’s incredible natural habitat.